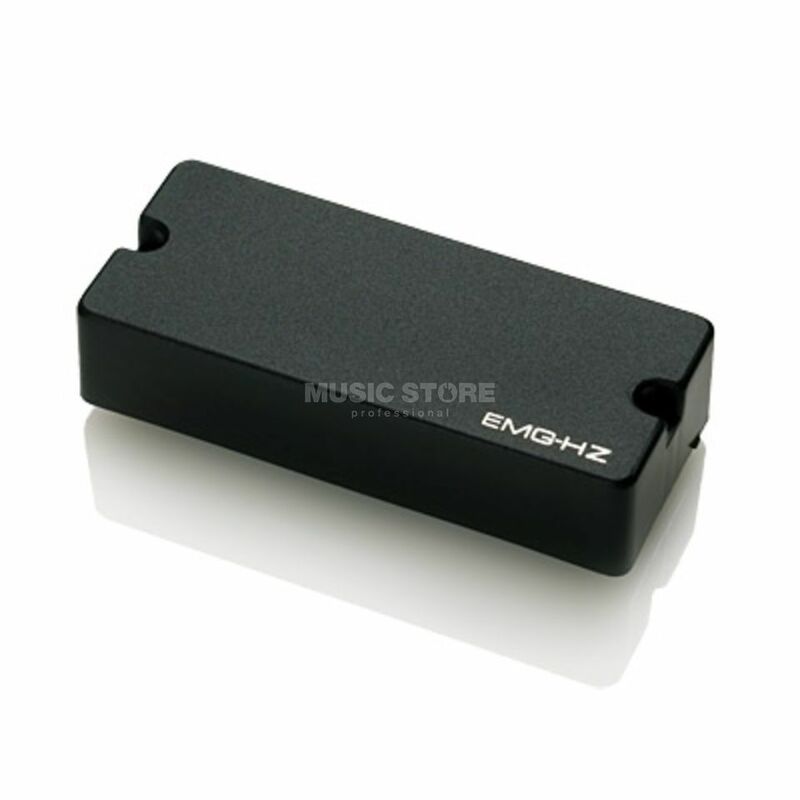 The EMG-35HZ BLACK - The 35HZ for 4-string bass features a dual-coil design for low noise and plenty of output. Using EMG's "CS" design (Ceramic and Steel), this pickup has the punch and fullness of older passive designs along with added brightness for a better defined tone. EMG-HZ bass models feature Solid "Bar" Poles that cover the entire width of the strings so any string layout can be used. Using an Extended Series housing, it is a direct replacement with EMG's entire "Active" pickup line. All HZ Pickups have EMG's exclusive 5-wire quik-connect output allowing any number of wiring combinations, and are fully shielded for a minimum of noise. String grounding is recommended to further decrease noise.